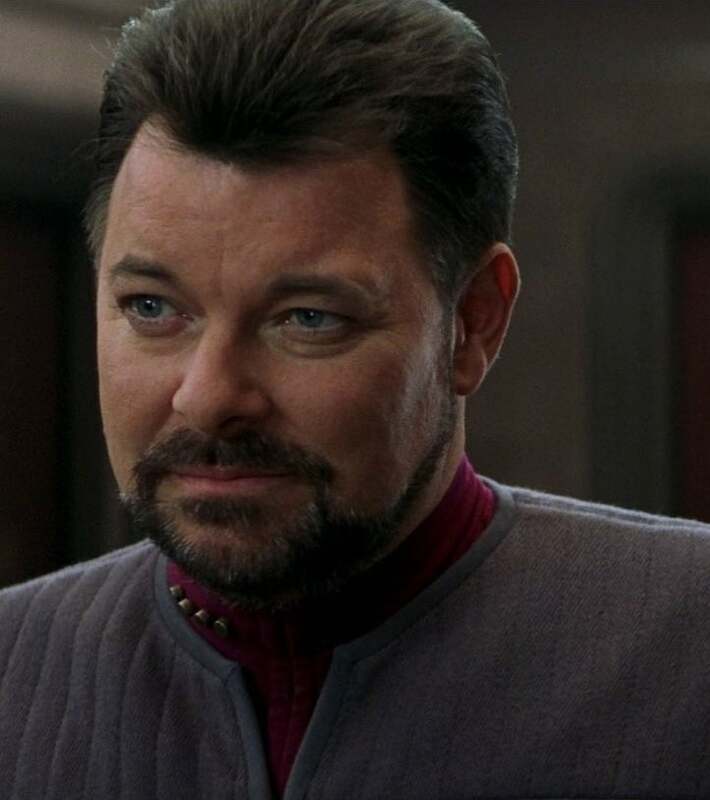 Under the hashtag #BringInRiker, fans are tweeting and making it known that they want to see Actor/Director Jonathan Frakes helm the next Star Trek movie, Trek Movie reports. Frakes is certainly no stranger to the Star Trek universe whether in front or behind the camera. In addition to playing Will Riker on spinoff series Star Trek: The Next Generation (as well as appearing on Deep Space Nine, Voyager and Enterprise), Frakes has 16 directional credits to his name including the critically acclaimed motion picture, Star Trek: First Contact. Frakes has not commented at this time.